Stern Center, Great Room, 7 p.m.
Over 40,000 people died trying to cross a border in the past decade around the world. Jones argues these deaths are part of a long history of states using movement restrictions to protect privileges and to contain the poor. A book sale and signing will follow the presentation. 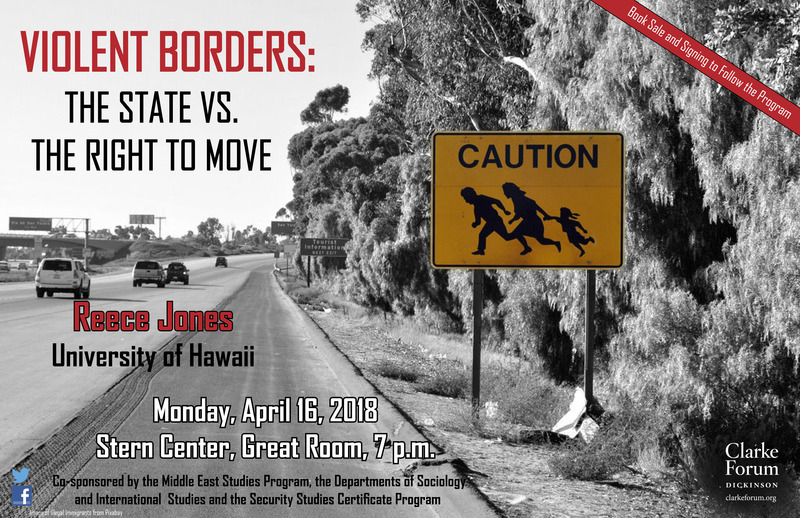 This program is sponsored by the Clarke Forum for Contemporary Issues and co-sponsored by the Middle East Studies Program, the Departments of Sociology and International Studies and the Security Studies Certificate Program. It is also part of the Clarke Forum’s semester theme, Citizen/Refugee. 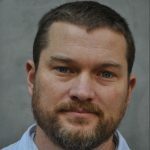 Reece Jones is professor of geography at the University of Hawaii and the author two books: Violent Borders: Refugees and the Right to Move (Verso 2016) and Border Walls: Security and the War on Terror in the United States, India, and Israel (Zed Books 2012), four edited books, and over two dozen journal articles. 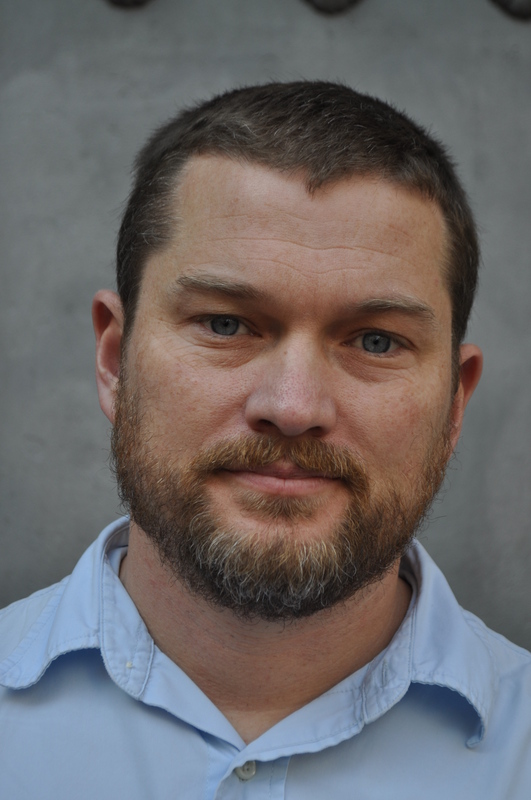 His work has been published in the Guardian, the New York Times, and dozens of other media outlets around the world. He is currently working on a book about racial profiling by the US Border Patrol.